To add 10 more points to your RecycleBank account, just login or register at RecycleBank. After doing so, head on over here and click the arrows until you reach the pledge! 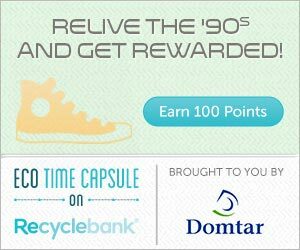 RecycleBank points can be used to get awesome rewards, such as high value coupons, magazines, gift cards and so much more! 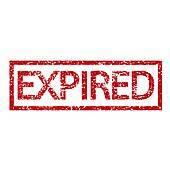 To add 30 points to your RecycleBank account, just login or register at Recyclebank. 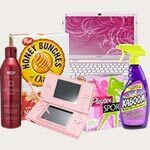 Once you’re logged in, go here to learn about greener production helping our forests and earn 30 FREE RecycleBank points! 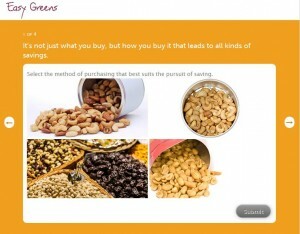 and earn 100 FREE RecycleBank points! 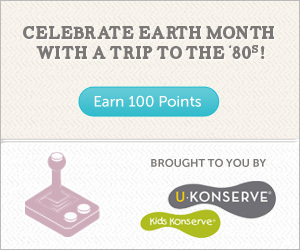 To add 10 more points to your RecycleBank account, just login or register at RecycleBank. After doing so, head on over here and scroll down to the orange box! To add more points to your RecycleBank account, just login or register at Recyclebank. Once you’re logged in, go here to learn about composting and earn 40 FREE RecycleBank points! To add more points to your RecycleBank account, just login or register at Recyclebank. 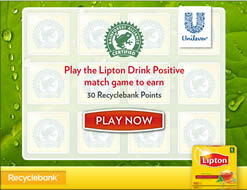 Once you’re logged in, go here and earn 100 FREE RecycleBank points! To add more points to your RecycleBank account, just login or register at Recyclebank. 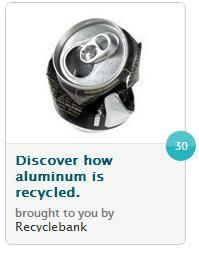 Once your logged in, go here to Discover How Aluminum is recycled and earn 30 FREE RecycleBank points! To add more points to your RecycleBank account, just login or register at Recyclebank. After doing so, head to the Easy Greens link here and go through the boxes earning up to 40 FREE RecycleBank points! To add more points to your RecycleBank account, just login or register at RecycleBank. After doing so, head to the Halloween Treasure Hunt link here and go through the Hunt to earn 70 Free RecycleBank Points. 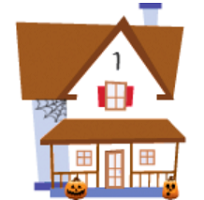 Then, go to the Halloween Bonus link here and click one of the houses to get 50 more Free RecycleBank Points!